I have a great group of students again this year, great in so many ways. But, they are not so great at picking partner groups! I have a number of students who always want to work with the same people, some people that are actually fought over, and some people who are never chosen. I have tried a number of strategies, such as clock partners, but there is always someone missing…or a clock is filled out wrong…and it often takes too long. So, I started using partner picking cards. 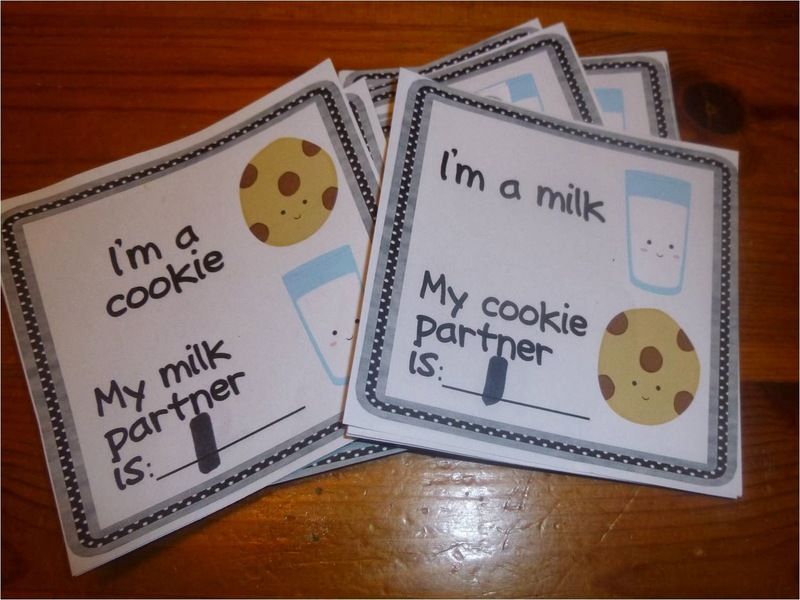 I got an adorable set of milk and cookie ones free online. Students pull a card out of the basket and find their number partner with the opposite item. But there are times we need to work in groups of three. So I made these animal cards. I call it “Lions, Tigers and Bears!” even though those are not the animal groups I have! I like this system because I can easily change things up. Sometimes I have them find their animal partners (group of 3 lions) and other times I call out what they need in a group (lion, monkey and an eagle). 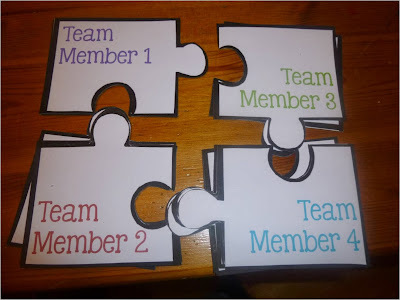 This way we can easily jigsaw and I can hand out roles. 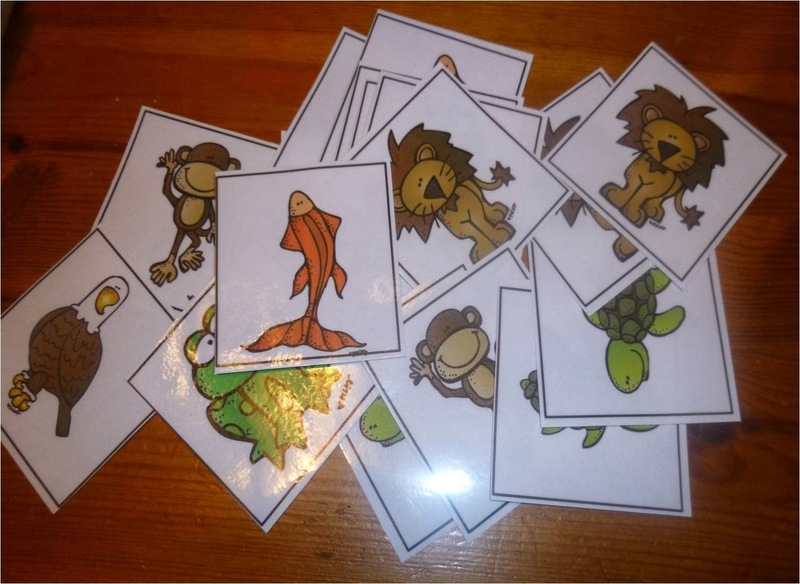 For example all the lions collect the supplies, or all the eagles record answers, or I need all the monkeys to get together and share what they learned in their groups. The last strategy I am using is puzzle pieces. I use this to form groups of four. 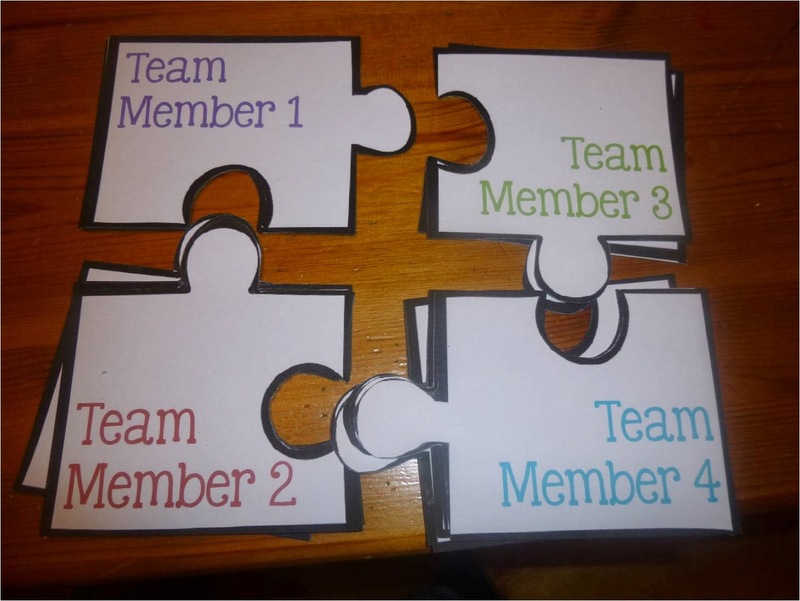 Students select a card from the basket and then form a group. Again it is really easy to assign roles using these cards or to move students around. These strategies have really helped in my classroom this year, students are working with a variety of people and they think they are having fun!! Be sure to stop by my blog and visit me soon!